While we have been touring the East Coast, we have been challenged with finding kayak launch sites. Our past tours of the West coast have yielded numerous easy launch spots for paddle sports. When we lived on the North East US Coast, maybe we knew the local kayak spots, perhaps we did not paddle as much then as now, maybe we are not used to a more populated area (not talking LA here). Don’t know. What I do know is we have been challenged to find kayak launch points on our current East Coast trip – and keep in mind that along with a good launch site for the boats we also need suitable parking, or at least a safe place to drop our boats and park the Jeep. Hmmm. It is worth the search if you can find a great paddle like this one, shown above! We have discovered some tools to find launch sites that I would like to share. Here goes. Local Kayak clubs and Nature Groups can be a good source for launch point information. Contact their President or other group members and ask where they paddle. They can be a big help and might join your journey. 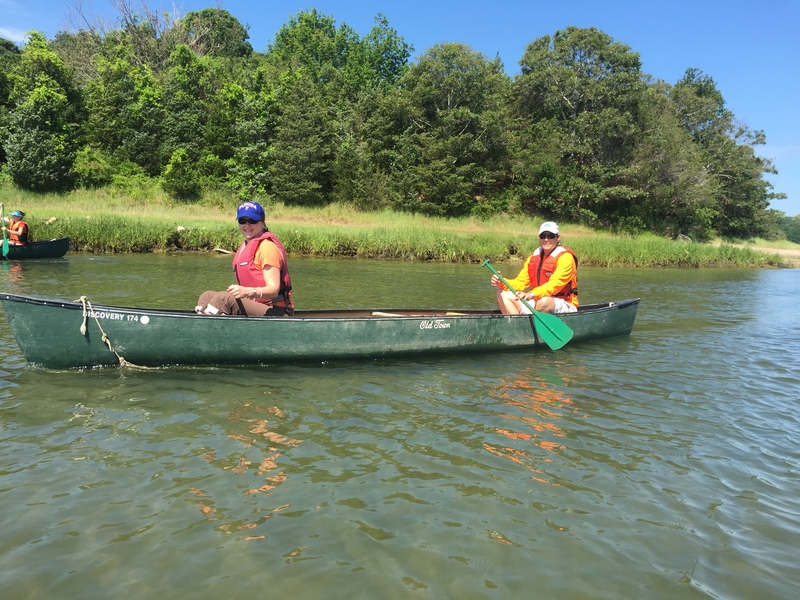 While in Cape Cod, the Massachusetts Land Trust Coalition was a great source of info and helped us find a great paddle on the Cape. Google Maps can be a great visual aid for spotting launch sites. 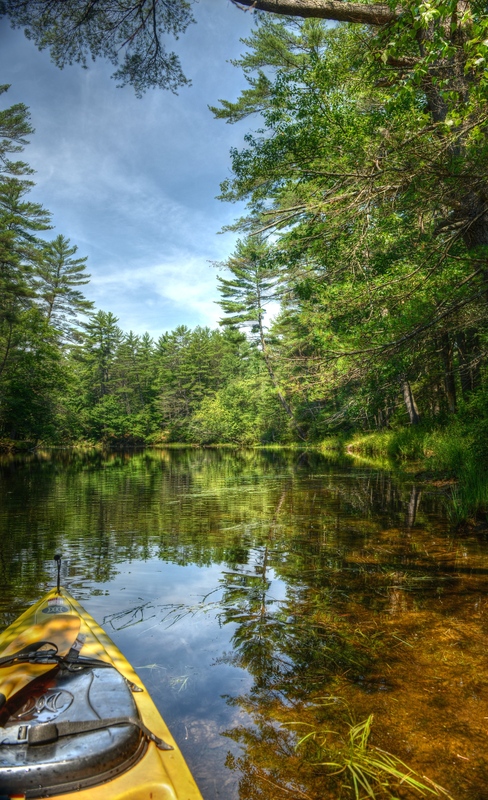 Our recent paddle in Crooked River, Maine, was guided by Google Maps. A close view of the river, along with nearby Sebago Lake State Park, yielded a boat ramp near the river. Once I spotted this river, I had to paddle it! Crooked River Spotted! Of course I wanted to kayak HERE…. 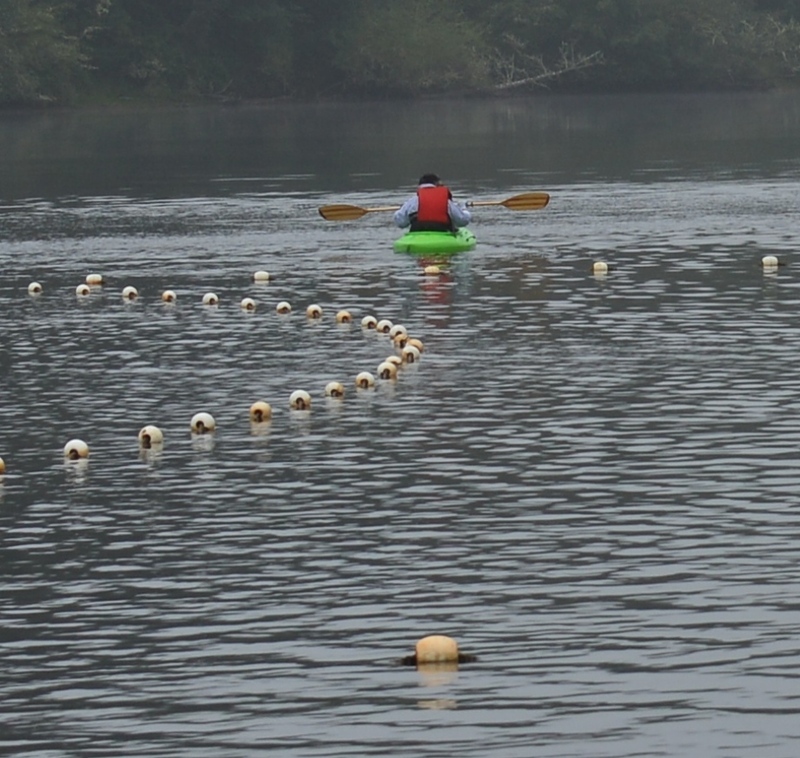 Paddling.net will help guide you to kayak sites. The non-profit group members post info regarding launch sites that they have used. Once you have found what you believe is a good site, the group can help verify the area, parking, if tides are a concern, etc. Practicing Kayaking in FLA! with Alligators! Yep! 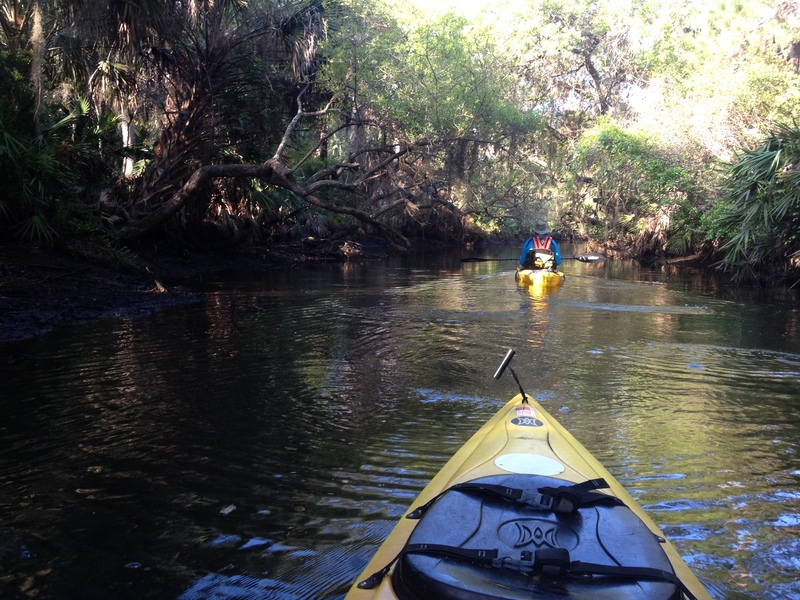 Meetup website can direct you to local kayak and paddling groups. For our current East Coast trip, I looked at the local group paddles to see where they are located and where they launch. While we have not been able to join a paddle I have been able to use their trip info to find suitable launch spots. 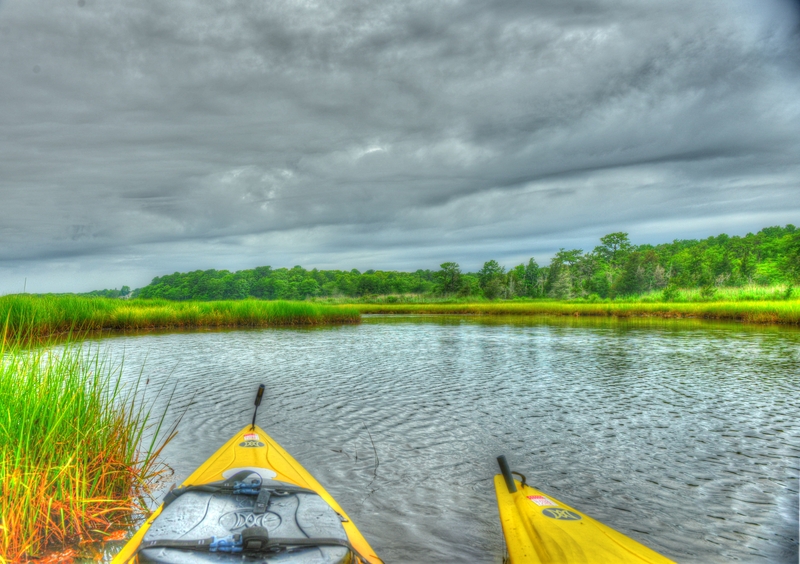 Public Parks are a great source for paddle launch points – and paddle trips. Parks want to get people on the water and enjoying the sport. We worked as volunteer kayak guides on the West Coast – the Rangers at those parks want to get people interested in the sport, their park and enjoying Nature. These trips are usually low cost and you will learn something about the area you are visiting. For Sure! Estacada Lake – photo taken while NOT paddling. Not me anyway – Don on right. The local Chamber of Commerce and Visitors Centers might be able to assist with local paddling sites. Occasionally they are located in a scenic site near water – and will provide a place to park while you paddle. Local Outfitters. We have also asked local kayak outfitters where they paddle. Many times they will provide maps and will let you park at their launch site, recognizing a fellow lover-of-paddling. Calling it a day – a great paddling day!